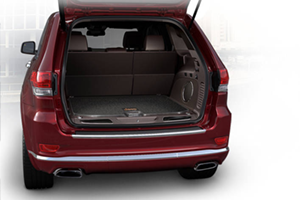 Do you need a midsized SUV that with style, cargo space, and a little attitude to match your adventurous lifestyle? 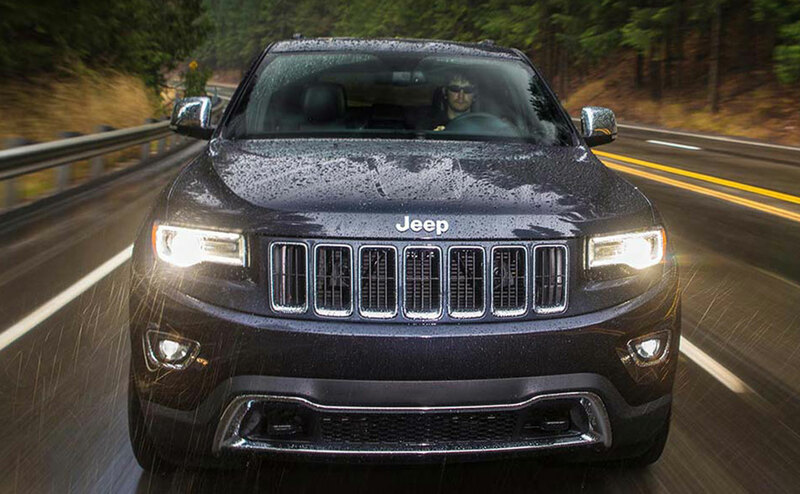 Well, the 2016 Jeep Grand Cherokee may be the car you’ve been dreaming of. Jeep has been a staple in the SUV off-road market for decades, and the newest iteration of the vehicle is nothing less than a spectacular entry into its class. 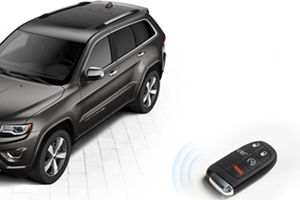 With an all-around set of skills that will appeal to every demographic from the adventurous 20-something to the family person looking for a vehicle with comfort, safety and reliability the Grand Cherokee is an SUV that must be experienced first hand. 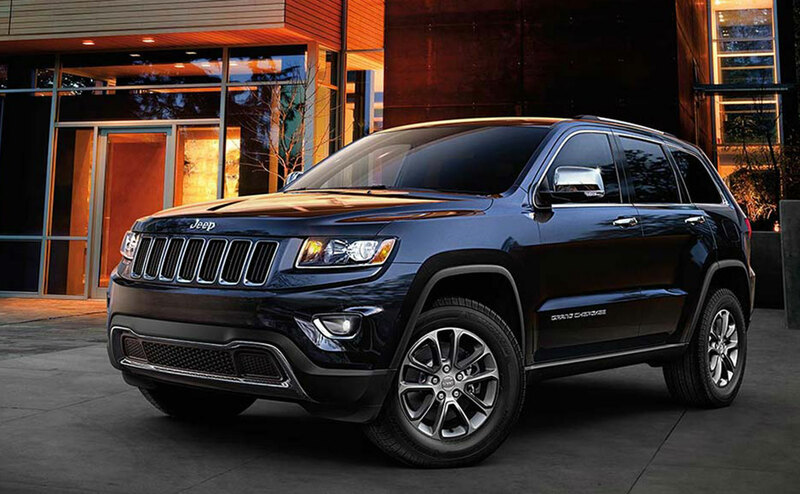 At All Star Dodge, we carry a huge inventory of the latest Jeep SUVs, including the 2016 Grand Cherokee. We serve Baton Rouge and Central, LA with a friendly smile and warm handshake and want nothing more to get you in the car of your dreams. 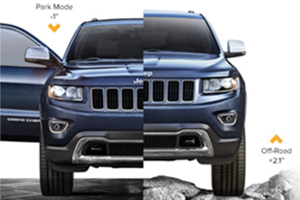 Visit us today for a test drive and to experience the 2016 Jeep Grand Cherokee for yourself. 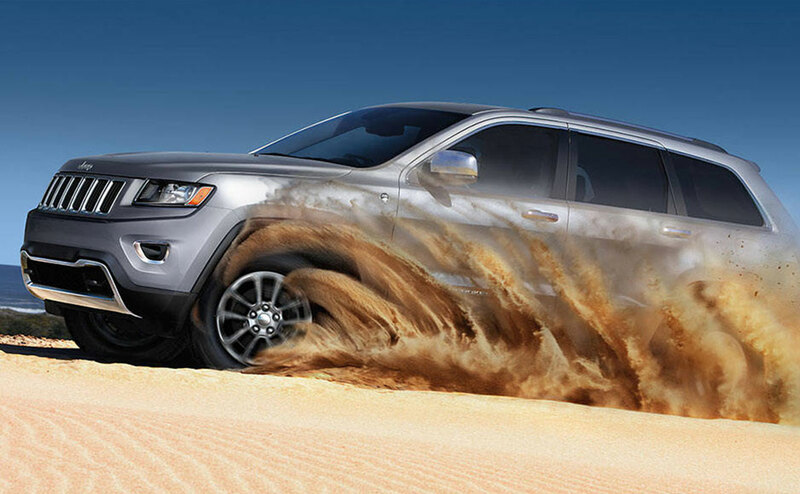 The 2016 Grand Cherokee comes equipped with a 3.6-liter V6 standard engine that is capable of producing 295 horsepower and 260 ft-lbs of torque, which allows this crossover SUV to transition from an off-road adventure to running errands on a weekday as seamlessly as possible. What Jeep has created with its 2016 Cherokee is a vehicle with powerful handling, smooth on-the-road capabilities that remains spacious and comfortable. 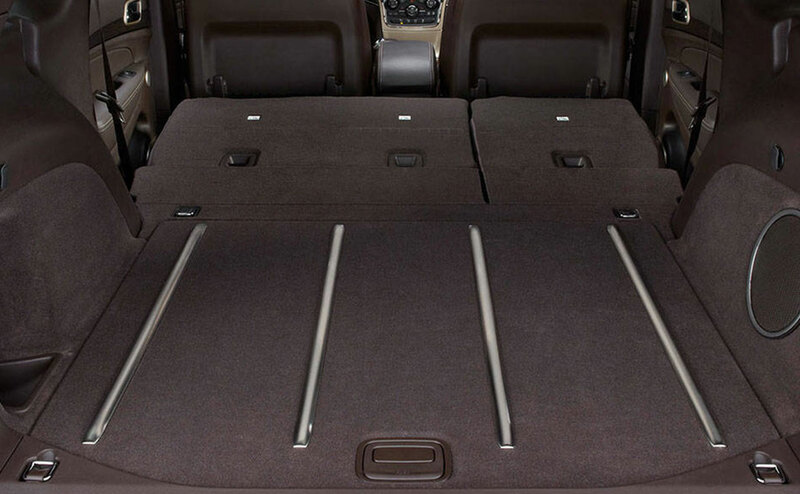 The five-passenger Grand Cherokee comes in five different trims beginning with the Laredo and moving into the Limited, Overland, Summit and SRT versions. 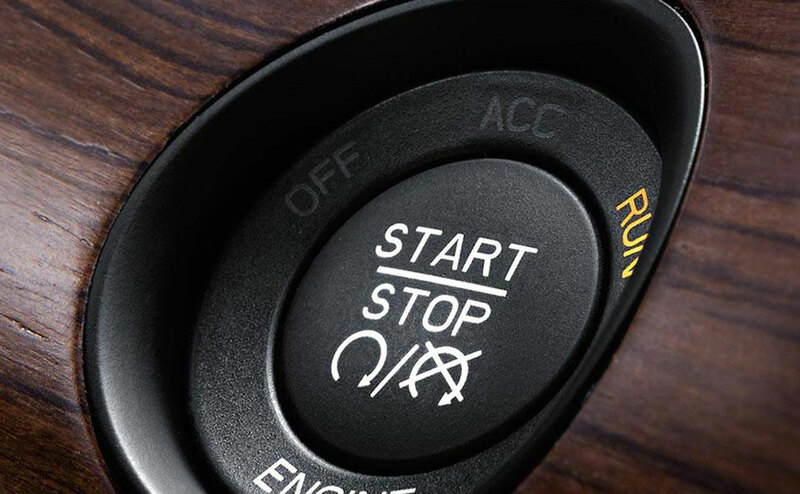 The Laredo comes with 17-inch alloy wheels, a 5-inch touchscreen, keyless entry and automatic climate control among other things and each trim only improves from there. What the automakers at Jeep have managed to do is release a wonderfully constructed mid-sized SUV that has a little bit of something for every buyer on the market. 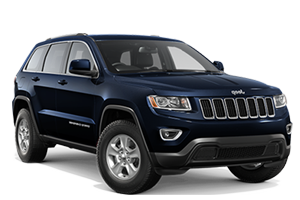 Head over to All Star Dodge Chrysler Jeep Ram to get a hands-on look at the stylish 2016 Cherokee Latitude and the silver painted roof rails and body-color mirrors it boasts. Cruise on 17-inch painted aluminum wheels and take advantage of the ParkView Rear Back-Up Camera to safely maneuver during tricky reverse situations. This affordably priced vehicle can tackle your morning commute or handle that road trip to the mountains with ease, talk to our team about buying versus leasing and how to snag your very own Latitude today! 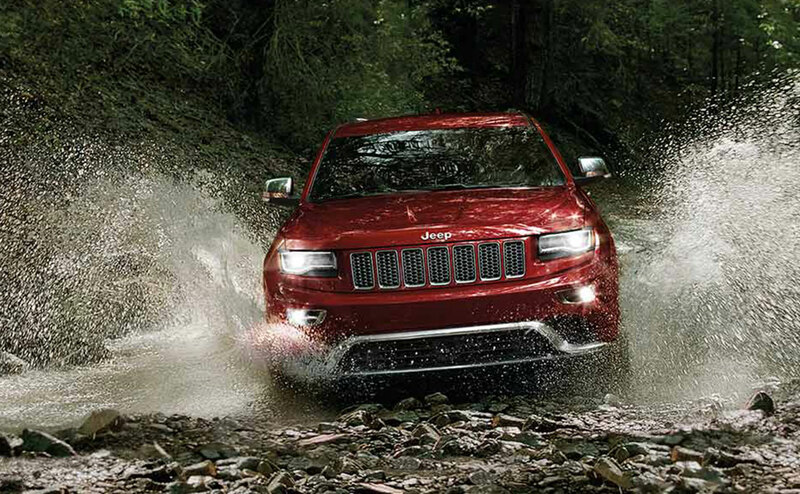 The body of the 2016 Grand Cherokee is expertly designed to invoke power and strength while still including slick and tapered edges, The 2016 Cherokee remains one of the best looking mid-size SUVs on the market and looks right at home being messy and muddy as it does sitting in a driveway waxed and buffed to perfection. 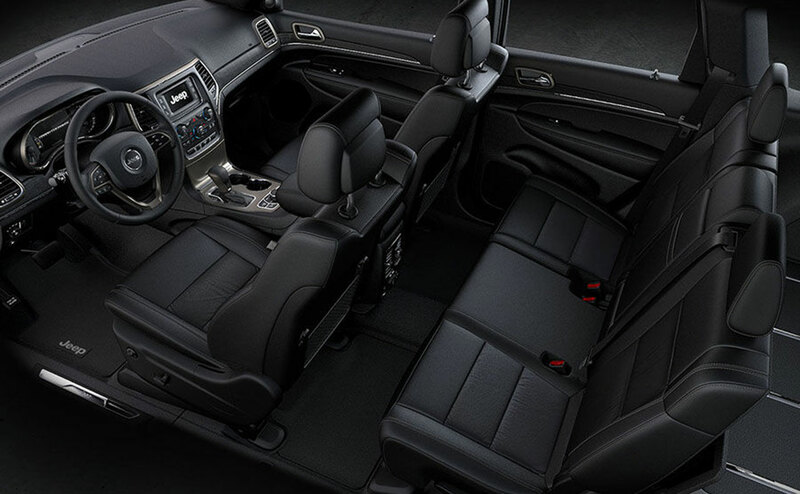 The interior of the Grand Cherokee features an impressive finish with top-tier materials and seats upholstered with detail and care. 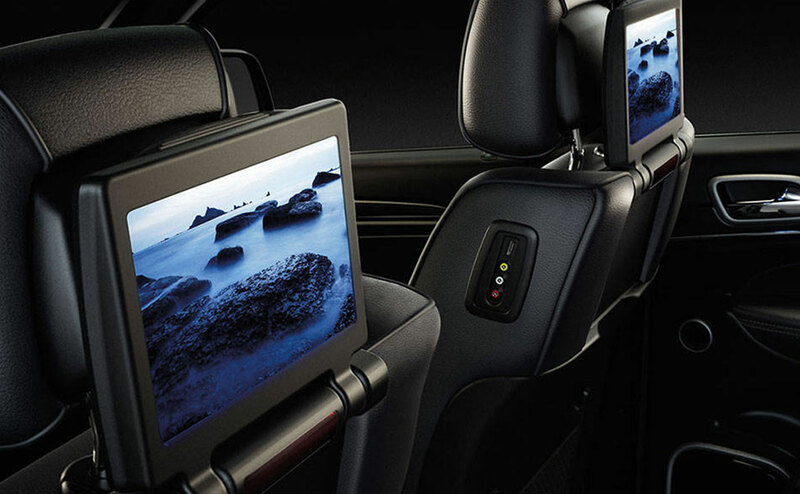 The 8.4-inch touchscreen acts as a bright spot for the SUV with smartphone integration, and an easy to use interface with the option to act as a mobile hotspot. And that is not even mentioning the ample cargo and cabin space. 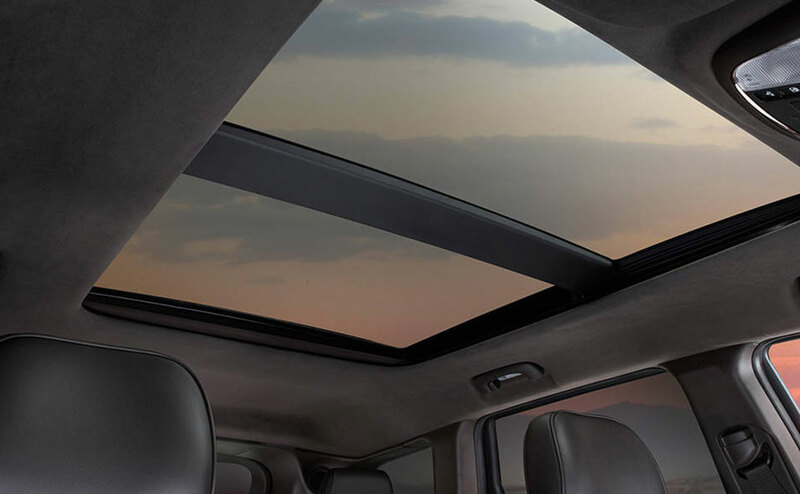 Here is a quick look at a more interior features the Grand Cherokee has to offer. 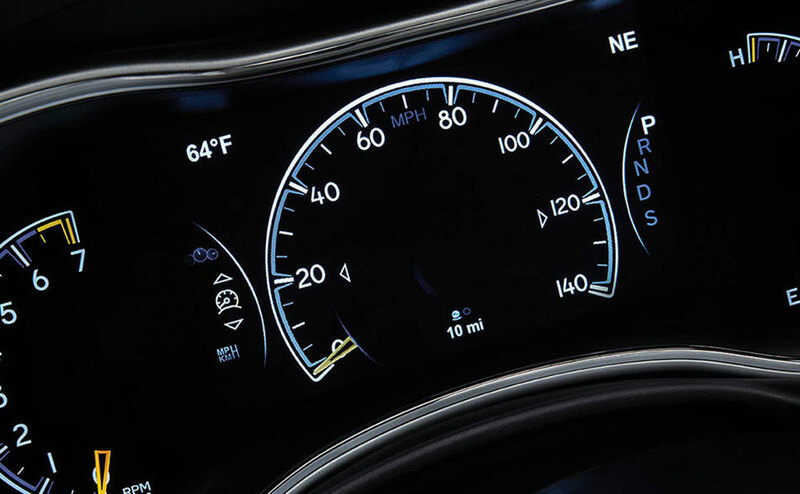 Safety continues to be a major drawing points in the 2016 Jeep Grand Cherokee. The automakers understand that a vehicle as active and versatile as a Jeep needs to be built to withstand the everyday grind that drivers will put it through. 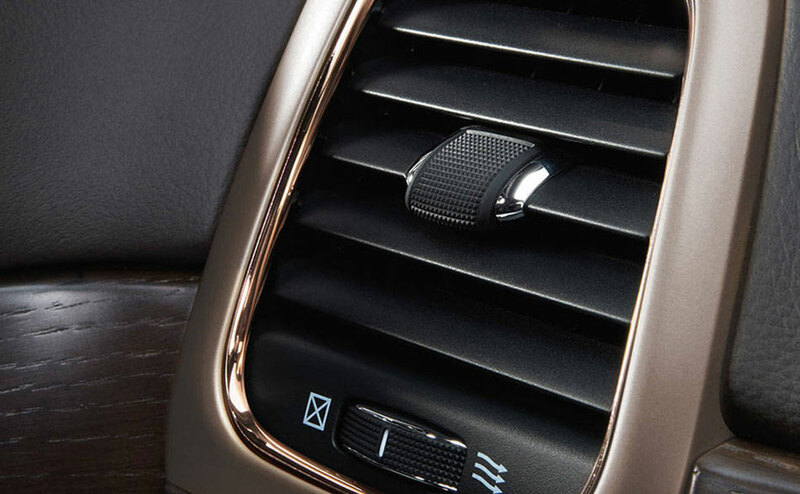 That is why the SUV comes with a host of standard features that go above-and-beyond the minimum requirements for SUVs in its class and includes anti-lock brake discs, hill start assist, stability and traction control among other things. 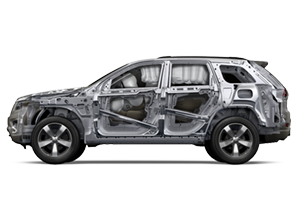 The 2016 Grand Cherokee earned five out of five stars in its government crash test and the highest rating of “Good” in tests conducted by the Insurance Institute for Highway Safety. 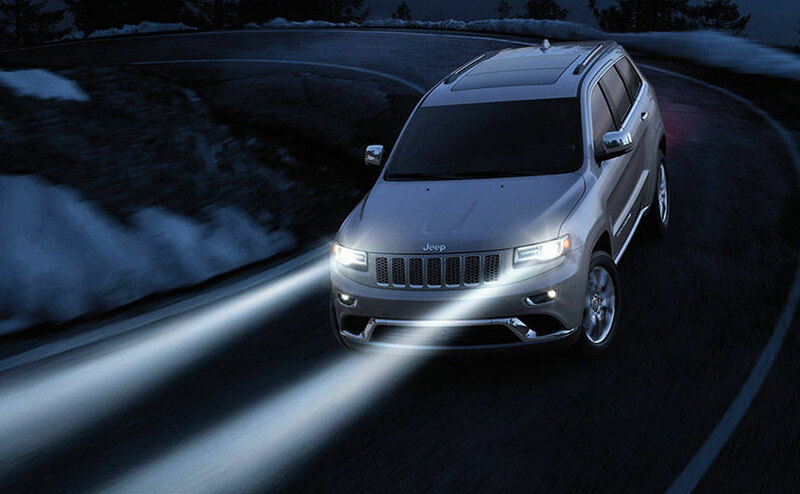 If you are looking for a detailed breakdown of all the advanced features the Grand Cherokee has to offer, ask out expert dealers at All Star Dodge, but until then, here is a quick list of a few safety highlights. 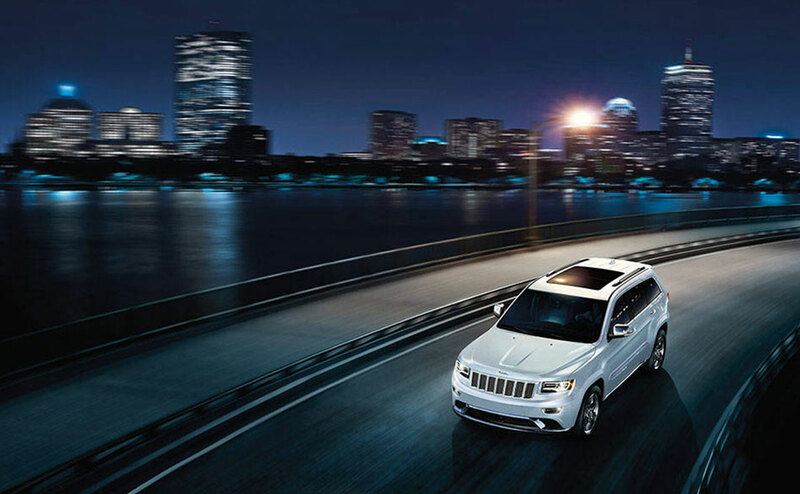 Test Drive the 2016 Grand Cherokee in Denham Springs, LA Today! 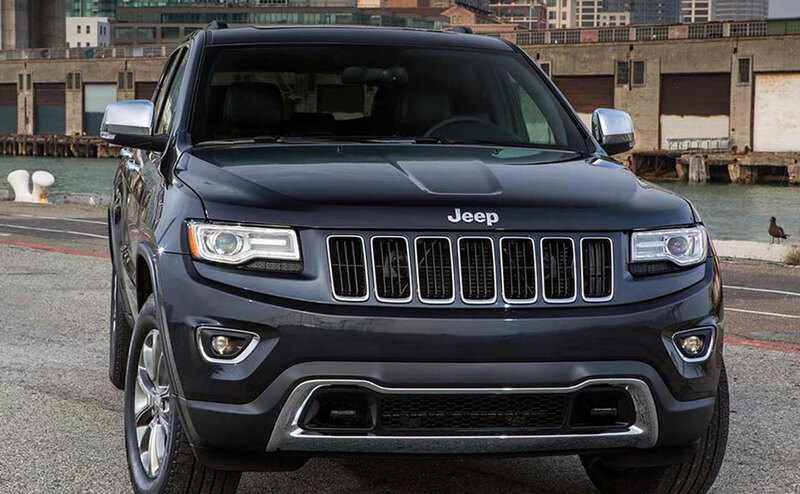 The 2016 Grand Cherokee continues to be one of the most impressive options in the mid-size SUV class. 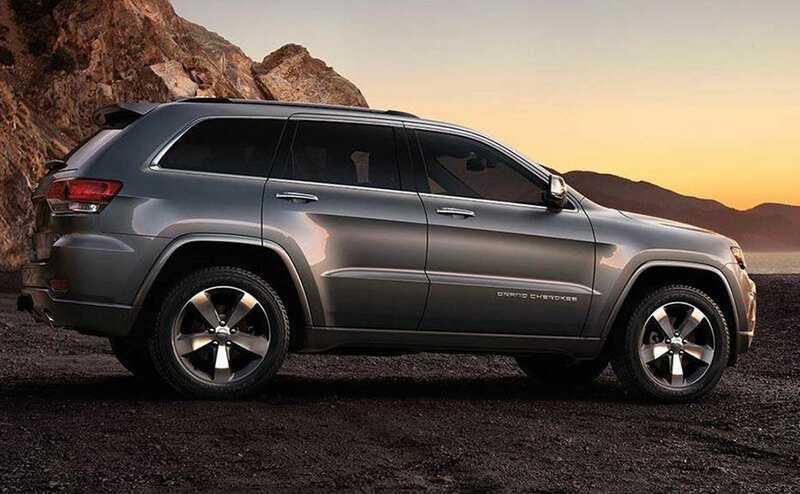 You can run errands in this vehicle during the week and then take off for a bold adventure during the weekend without missing a beat—the 2016 Grand Cherokee is that versatile. If you need a vehicle that is as bold and breathtaking as you are, this is the SUV crossover to consider. At All Star Dodge, we pride ourselves is getting our customers in the right vehicle at the right price. Visit us today at 2590 Range Park Drive, Denham Springs, LA 70726, where we proudly serve Baton Rouge and Central, LA as one of the best dealerships in the Louisiana area.  We look forward to serving you today!